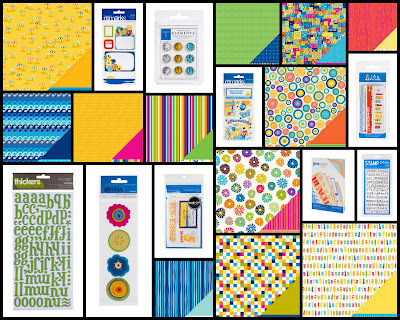 I am proud to have American Crafts as a sponsor of the AMOM blog for the month of May! AC has generously offered some of their amazing new Margarita collection up for giveaway to one lucky AMOM reader. 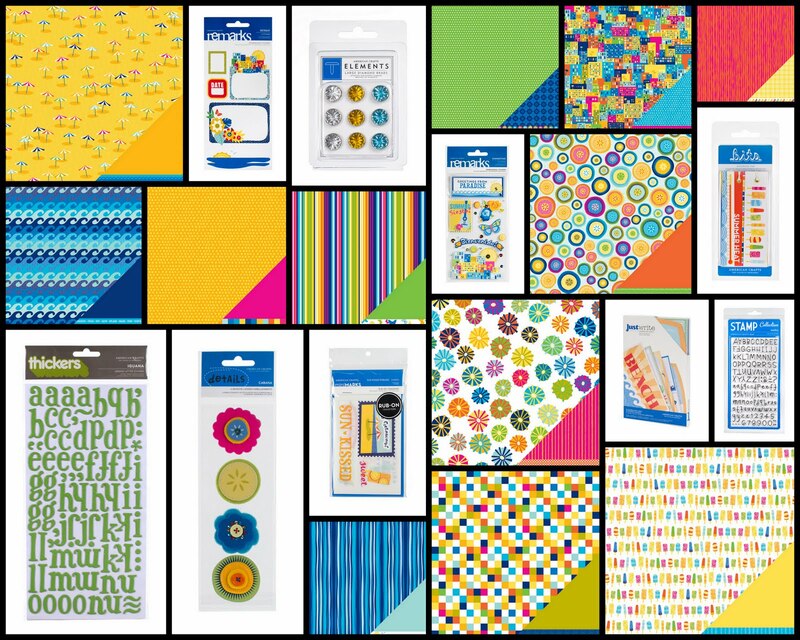 This line is perfect for all the summertime fun we'll all hopefully be scrapbooking soon!